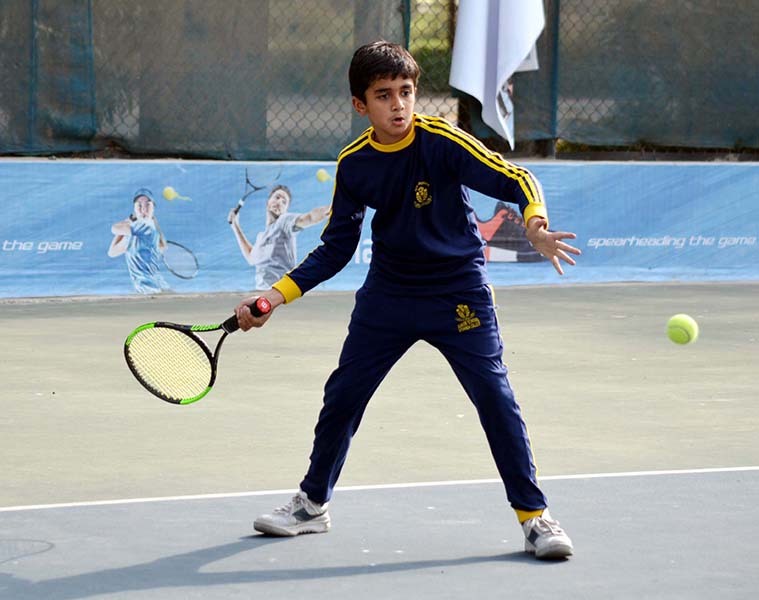 Despite warm weather the Day 2 of SICAS Inter School & College Tennis tournament 2018 continued actively at PLTA Tennis Courts Lahore. Harris Wahala beat Inam Arif by 6-3. Hashim Ali beat Jabir Ali by 6-4. Bilal Asim beat Mohammad Zubair by 6-0. Muhammad Huzaifa beat Abdullah Hamid by 6-2. Abdul Hanan Khan beat Saad by 6-2. Zain Chaudhry beat Abdul Rafay by 6-1. Mahnoor beat Alma Nasim of SICAS by 6-2. Zahra Suleman beat Ayesha Asim by 6-1. Malika Malik beat Ayesha by 6-3. Abdul Hanan Khan beat Ahmed Tahir by 6-0. Mohammad Harris beat Hussnain ali by 6-1. Bilal Asim beat Bilal Waheed by 6-0. Ehtesham Arif beat Zain Chaudhry by 6-4. Saheel Tahir beat Waleed Javed by 6-2. Haider Ali Rizwan beat Asnan Haseeb by 6-3. Hassan Ali beat Abdul Rafey by 6-0. Bilal Asim beat Aqsa Akram by 6-0. Abubaker Khalil beat Mustafa Fahad by 6-3. Asad beat Waleed Javied by 7-6. 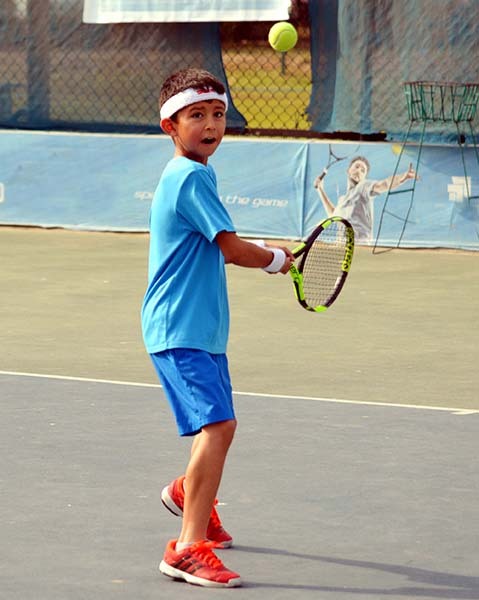 Hamza Ali Rizwan beat Shahzeb by 6-3. Ehtesham Arif beat Ameer Hamza by 6-3. Hussnain Ali Rizwan beat Ammar Faisal by 6-1. Shahel Tahir beat Yafat Nadeem by 6-3.